Welcome to the RFAI wiki. 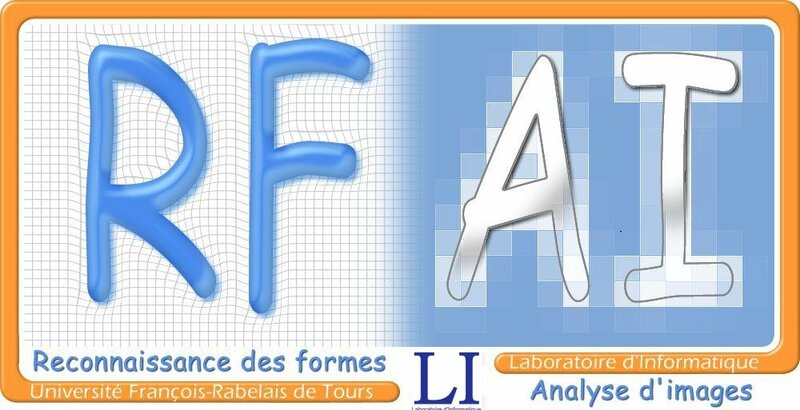 This web site is not the official web site of the RFAI Group of the Computer Science Laboratory of Tours. This web site provides complementary information about current works, projects, Phd, events and available positions. You can also access to benchmarks, demos and open-source software on Scientific Production page.